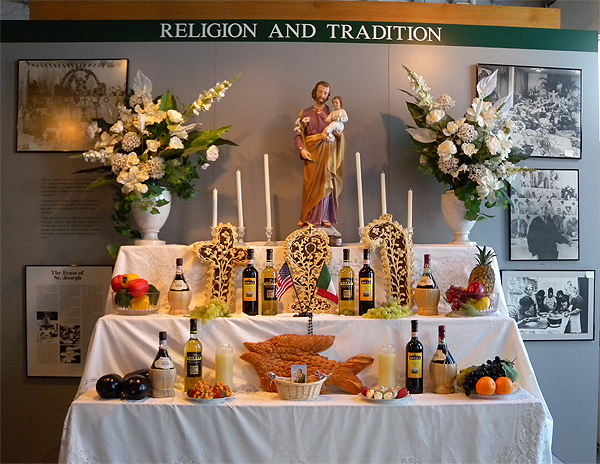 American Italian Cultural Center – The American Italian Cultural Center promotes the culture and heritage of the American Italian community by offering Italian language and culture classes, seminars, concerts, and events. 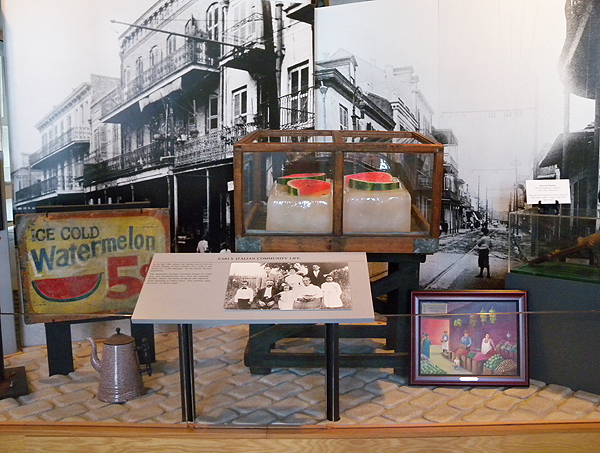 This center will be the leading institution preserving and celebrating the American Italian history of Louisiana. The impact will be felt through increased awareness of how the American Italian community has shaped local, regional, and national history and culture. Our values include education, inspiration, high quality, collaboration, and financial integrity. We provide programming opportunities that allow the community to come together to learn about the people, places, and events of our rich history and continuing significance. 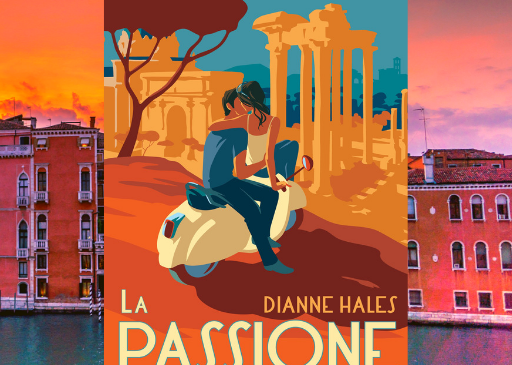 Join New York Times best-selling author Dianne Hales for a presentation & signing of her newest book: La Passione: How Italy Seduced the World. 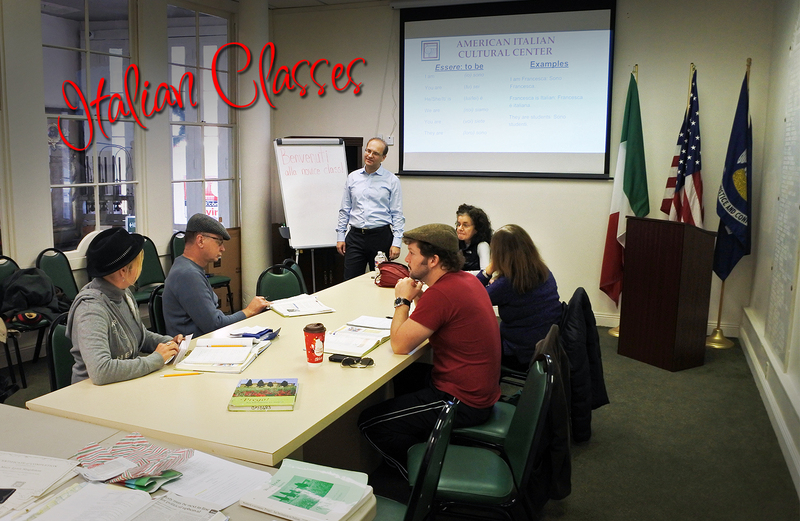 The American Italian Cultural Center promotes the culture and heritage of the American Italian community by offering Italian language and culture classes, seminars, concerts, and events. 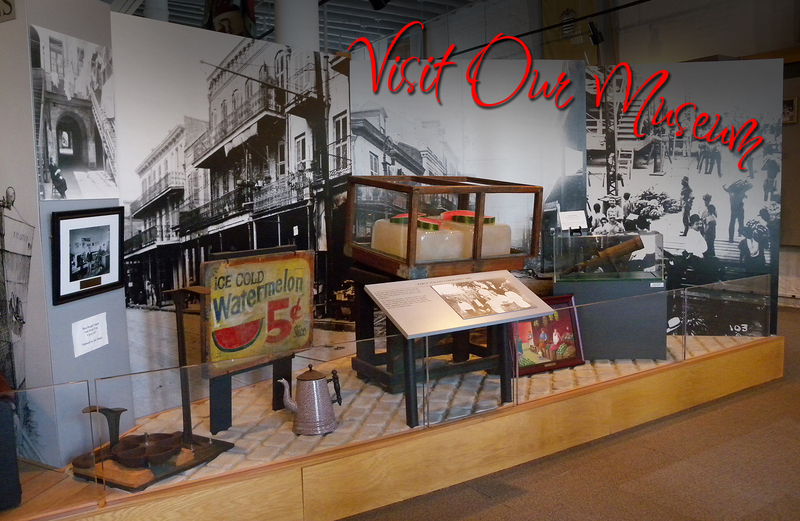 This center will be the leading institution preserving and celebrating the American Italian history of Louisiana. The impact will be felt through increased awareness of how the American Italian community has shaped local, regional, and national history and culture. Our values include education, inspiration, high quality, collaboration, and financial integrity. We provide programming opportunities that allow the community to come together to learn about the people, places, and events of our rich history and continuing significance. 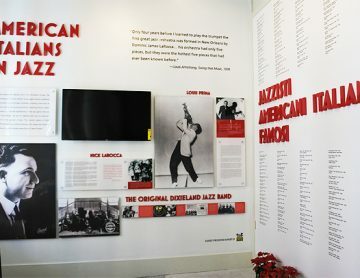 The American Italian Museum is located within the American Italian Cultural Center in New Orleans, Louisiana. The museum tells the history of American Italians in the Southeast and their contributions to all areas of our daily lives through photographs, articles, family histories, and memorabilia by themes such as Societies and Festivals, Music, the Immigrant, Geneology, Personalities, and much more. orgin: Italians in New Orleans celebrate St. Joseph’s Feast Day by decorating church and residential altars with a bounty of food. 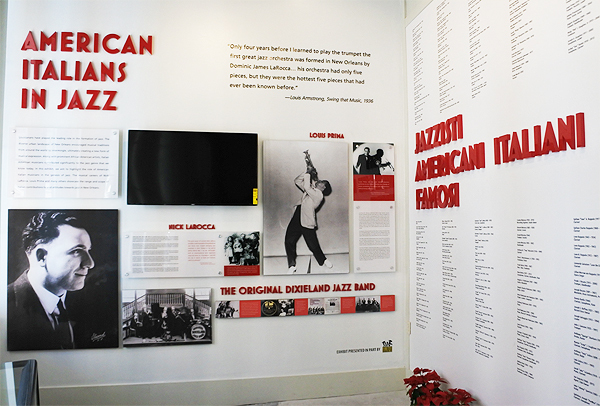 orgin: Along with prominent African American artists, Italian American musicians contributed to the jazz genre that we know today. orgin: Many Sicilians immigrated to New Orleans in the 19th century, traveling on the Palermo-New Orleans route by ship.